7. 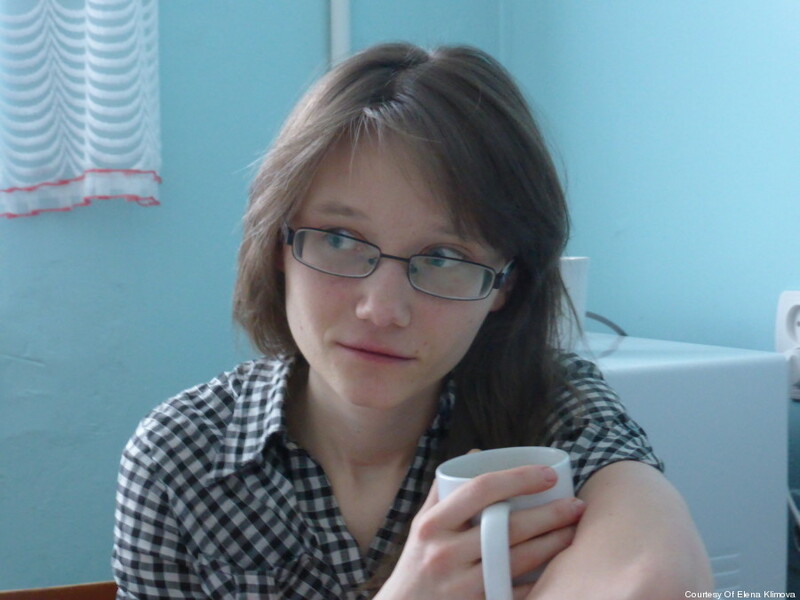 Lena Klimova gave Russian gay teens a voice online. Just days before the Sochi Winter Olympics opened in February, young journalist Lena Klimova was charged under Russia’s controversial ban on “gay propaganda.” Authorities targeted Klimova because of her incredibly popular “Youth-404″ website (404 designating “page not found”) where gay teens write about their struggles with homophobia in the country. Faced with a stringent fine, Lena Klimova was most concerned about Russian youth losing access to the forum, according to The Guardian. “If it will be closed, LGBT teenagers will lose the only place where they can openly speak about themselves and receive advice they need to live. It will be a catastrophe,” she wrote on Facebook. But with the world’s attention on Russia during the Olympics in Sochi the case was halted and Klimova’s website was able to give a voice to outcast teenagers for at least a while longer.